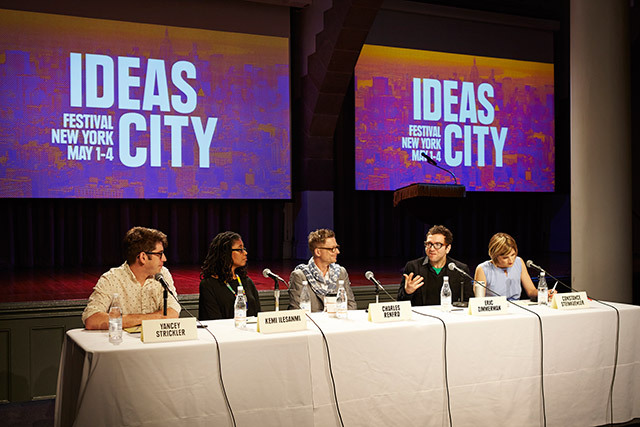 Our executive director, Kemi Ilesanmi participates in a panel discussion about the role of "play" in imagining the cities of the future. Join a panel discussion with our executive director, Kemi Ilesanmi about the role of “play” in imagining the cities of the future. She will be joined by Charles Renfro of Diller, Scofido & Renfro and Constance Steinkuehler, formerly of the Office of Science & Technology at the White House.